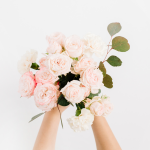 Whether you have a birth mom, step-mom, adopted mom, or special mothering figure in your life, these mothers day gift ideas show her how much you care. Everything comes in under $30.00 or less, and will be treasured for years to come! Feel the pressure of time running out? 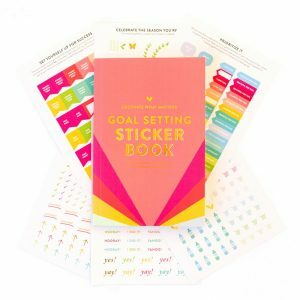 Don’t fret if you don’t have a Mother’s Day gift just yet. 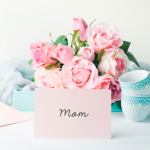 These affordable, last-minute picks can be easily ordered online and shipped directly to you or to your favorite mom! 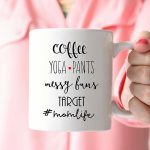 Whether you need a morning pick-me-up waiting for the school bus, or you’re looking for Mother’s Day gift ideas, these 15 funny mugs for mom help that awesome mom in your life, keep it real. It’s the liquid glue that holds every hectic morning together! A quick Google search about female breadwinners brings up article after article about all the ways it won’t end well for your marriage. I’m here to tell you that being a female breadwinner does not mean your relationship is doomed. Here’s why. 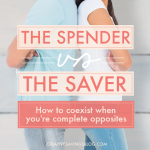 I’m a tried-and-true saver, but when I met my husband, he was a total spender. In fact, he still is! 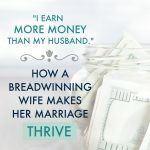 So how does this spender and saver thrive financially in marriage? These five crucial relationship strategies make all the difference. Eager to take a trip, but didn’t plan ahead? No problem! 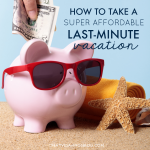 These tips show you how to squeeze in a super affordable last-minute vacation. Psst…sometimes you can score even BETTER deals! A spoon that says “Cereal Killer”? Coasters that say “Drinks on Me”? 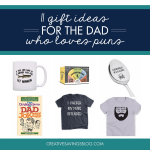 Commemorate dad’s corny humor with this unique collection of punny fathers day gifts. Guaranteed to induce a hearty laugh….or groan! 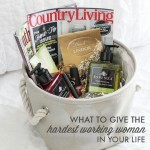 Spa gift baskets can easily be customized based on the woman you want to spoil, and the size of your budget. 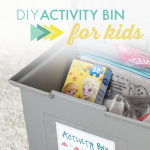 Follow this simple “formula” to create a one-of-kind pamper basket from scratch, and find out which items are a MUST to include.